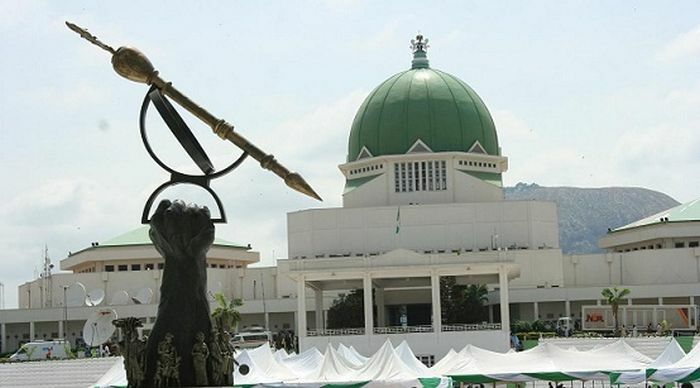 The Speaker, who blamed the delay in passing the budget to late submission of the money bill by the executive arm of government, expressed regret that previous budgets had not scored up to 45 percent performance. He commended Ministries, Departments and Agencies that had so far showed up for their budget defense, even as he urged those yet to do so, “to hasten up to ensure expeditious approval of the budget upon resumption by next week”. He said, “That includes the fact that expenditure can only be made in consequence of express legislative authorization and the authority to create and collect taxes, borrow or raise money through loans when the need arises. 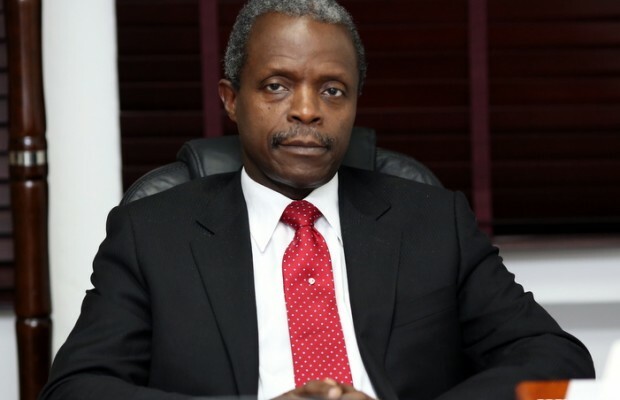 “I regret to say that until we eliminate these problems, we will always have non-implementable national budgets which cannot be relied upon by policymakers in establishing spending priorities. “It is very painful that for some years now, our budget process has been an exercise in either or a combination of audacious optimism and/or hypocrisy involving key actors, putting together a budget that they fully know will at best be implemented up to 45 percent.